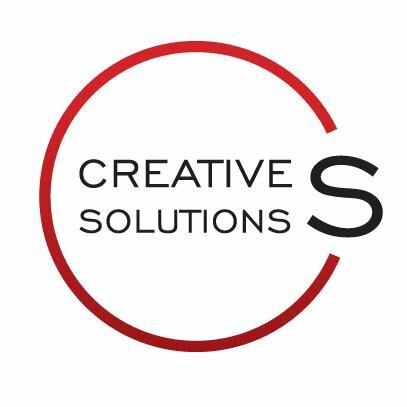 Since 2004 Creative Solutions is the publisher of PREMIUM Lifestyle magazine - the first and to this day the only luxury magazine of its kind in Bulgaria. A little later followed www.premium.bg as a high-end online destination for the wealthy Bulgarian. The company also organizes business and lifestyle events for its partners as well as independent events, most notably The World in Gala Dinner Series by The Economist и TEDxVitosha. Since its inception until the present day the company has worked with thousands of partners - spanning global luxury brands to boutique local businesses. All of them have been united by the "continuous search of the extraordinary" - a slogan just as applicable to the ideal candidate for our positions.